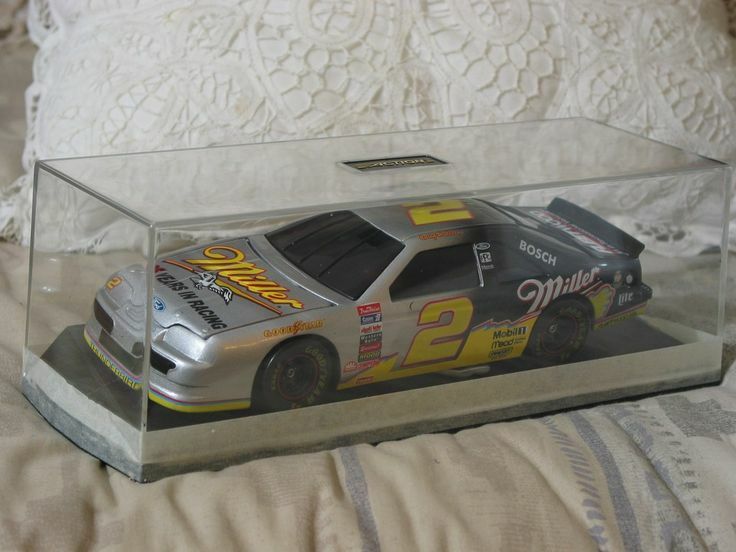 All Rusty Wallace Special Paint Scheme Listings Are Posted Here. *SPONSOR: Miller Beer. 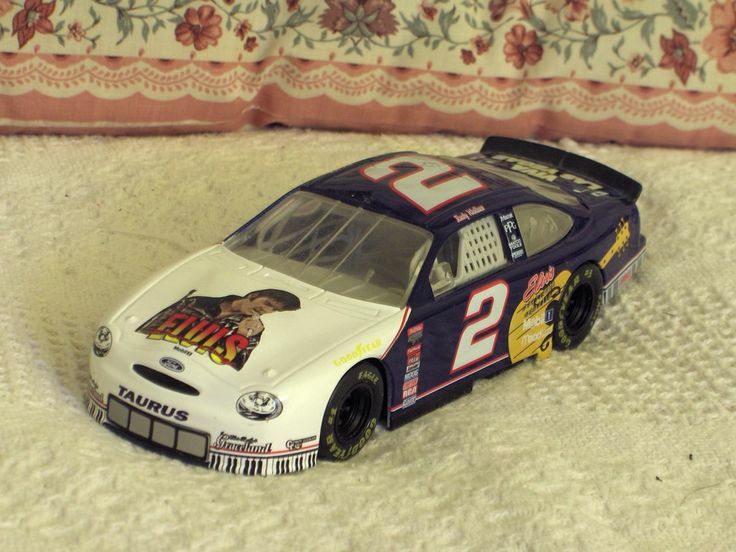 The Miller is not on this car. Beer advertising is not allowed on cars that are sold through retail stores. *CONDITION: This car is in nice condition. There's a few very minor dings and knicks on the car but paint is in very good used condition and very displayable. Windows are in nice condition. Wheels turn with no problem.